Italy is located in Europe. The official language is Italian. The largest cities are Rome, Milan, and Naples. Below is a selection of the best resources for searching for an apartment in Italy. Immobiliare: Immobiliare is the most popular real estate portal in Italy. It is a good place to begin your search. Casa.it: Casa.it is the second most popular real estate search engine in Italy. Mioaffitto: Mioaffitto is a good third option. Venere: Venere is a great source for hotels but apartments too. Cercocasa: Cercocasa is the best and most reliable site to find housing in Bologna. Easy Stanza: If you are interested in sharing a room with someone, this is your site. 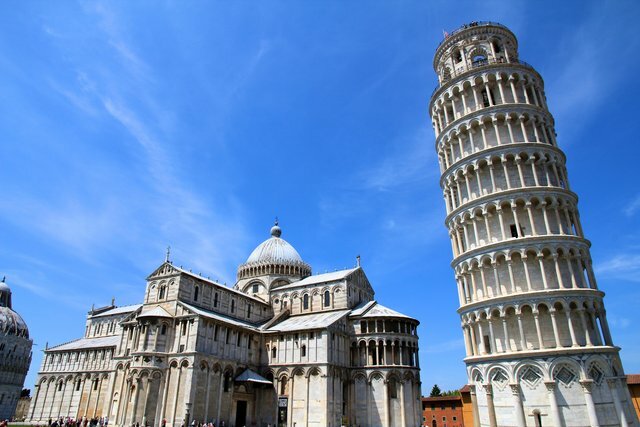 Walks of Italy: Walks of Italy has good tips on how to find cheap accommodation in Italy. Life in Italy: Life in Italy has a brief article about the renting in Italy. There you have it. The best places for finding an apartment in Italy. If you are interested in working in this country, be sure to check out my article on how to find a job in Italy as a foreigner. If you are single and are looking to spice up your dating life, check out my reviews of the best dating sites in Italy. Enjoy your stay!